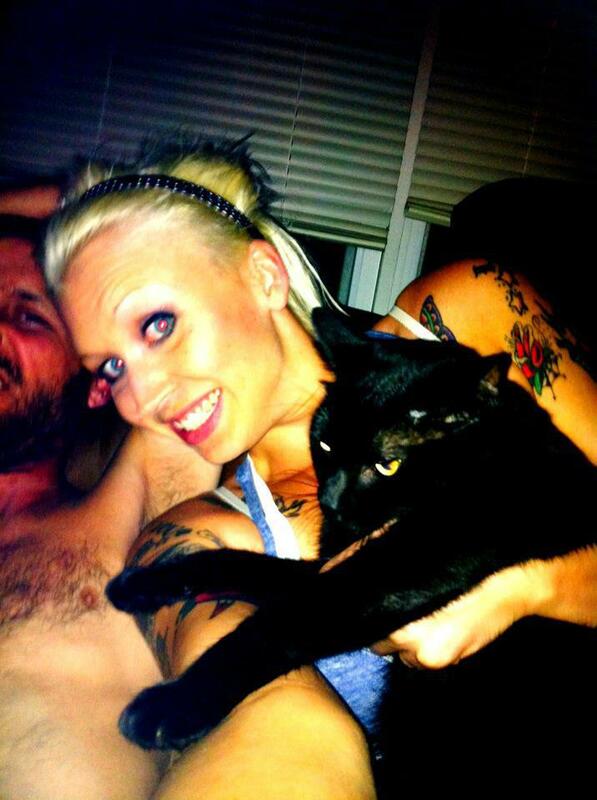 Bohemian Rhapsody = Music to Annoy Your Cats By | MEOW hear this! 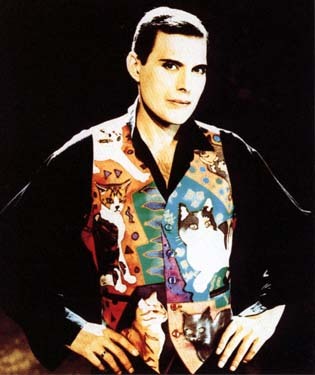 Fun lil fact about Freddy Mercury: he was a crazy cat lady. He wrote a song for one of his many, and even had a “waistcoat” (it looks like a vest to me, but what do I know?) painted with all of his cats. What a lovely man. And thoroughly missed. They just don’t make music like that anymore. I’m sure Mr. Mercury would not be all that pleased (or maybe he would, who knows) to learn that I like to use one of his songs as accompaniment to cat torture. That’s where it starts. I’ll start singing this to them as I attempt to force their wriggling bodies to sit on my lap. Taco Moosh, Taco Moosh, can you do the fandango? THUNDERBOLTS OF LIGHTNING VERY VERY FRIGHTENING EEE! Lick it. Lick it good.